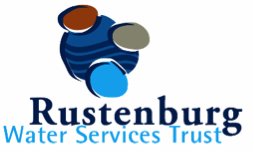 The Rustenburg Local Municipality hereby invites individuals and organizations within the area of jurisdiction of the Rustenburg Local Municipality to nominate knowledgeable persons for possible appointments of the Rustenburg Water Services Trust. 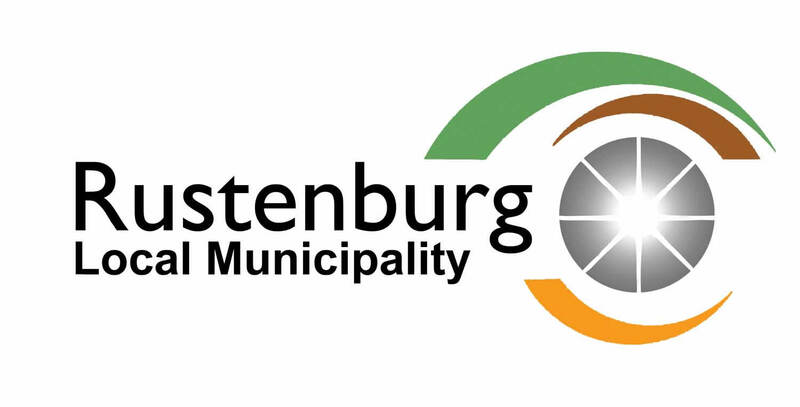 Such appointments are to be made by the Executive Mayor of Rustenburg in terms of a Council resolution. Nominations for appointment will be considered on a basis of repute, integrity, representation of the consumers and population, knowledge and experience in finance, accounting, auditing, law, engineering technology (especially in water and sanitation), community development, health hygiene management etc. Nominees must reside in and be representative of the consumers and population of the area served by the Trust. Corner of Nelson Mandela and Beyers Naude Drive, Rustenburg. Completed nomination forms accompanied by a curriculum vitae should reach the office of the Municipal Manager on or before the close of business on Friday, 3 August 2018 at 16:00. Ms Amanda Kema at 014 -5903551.